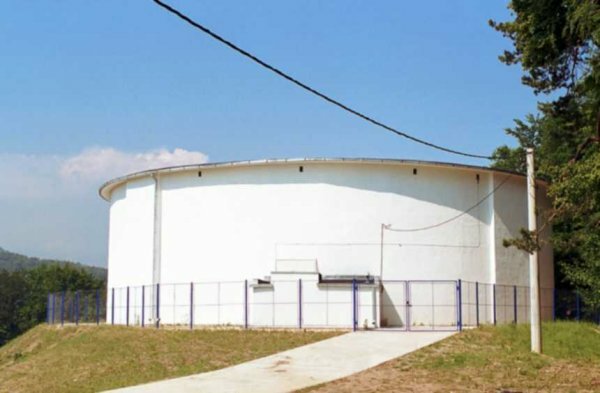 In 1974 the site Siriu storage lake is founded for the complex development works of river Buzau. 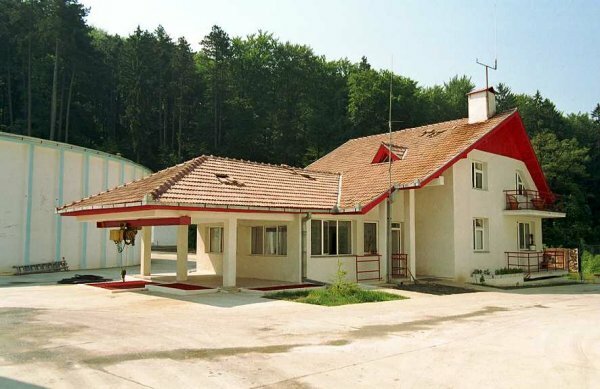 This site has known a constant development and therefore in 1984 it was turned into the Siriu – Surduc subsidiary and later on the Siriu – Buzau subsidiary. The works for the Siriu storage lake include: the dam made of local materials with a clay concrete core, the storage lake, the water catchment, the irrigation galleries, the bottom discharge gallery, the high water outlet, the power dissipater which were financed by MAPPM. In 1979 the Surduc Siriu development was promoted financed by the Ministry of Electricity and then by RENEL: the HPP Nehoiasu – water head Siriu Pi=42 MW, rockfill dam h – 65 m, V = 1600 thousand cu.m. fillings, lake V = 175 million cu.m., water storage, HPP Surduc, Pi=166 MW, HPP Surduc – water head Ciresu, Pi=20MW. Along the time, besides the hydropower and hydrotechnic works, the subsidiary also performed other works like: edilitary ones, hydro upgrading, road and bridge constructions, railways, industrial platforms, civil construction, administrative and social – cultural buildings, industrial, farming constructions, land upgrading works, slope consolidation by means of long anchors, rock consolidation by means of high pressure groutings, in-depth tightening, etc. 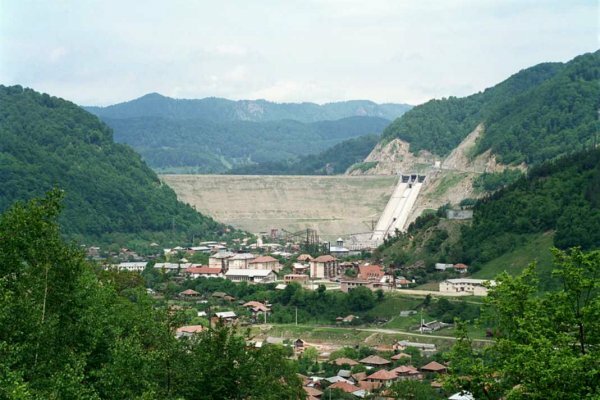 The drop in investments starting with 1990, had an impact on the “Hydropower Siriu – Surduc Development”. Therefore the Subsidiary Siriu had to cover its working capacity by performing a number of works like for instance: water supply of villages Minzalesti – Vintila Voda, head office of CEC Patirlagele, of CEC Siriu, of CEC Gura Teghii, water supply of Gura Teghii, frame saw hall and technologic platform for wood processing Patirlagele, market Patirlagele, the bridge over motorway Viperesti – Tronari, assembly center Movilita within the Wholesale Market Bucharest, Water Supply Brasov, regulation river Sarata at Telejen financed PHARE, water supply Ion Roata.